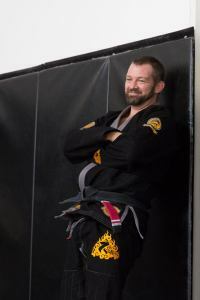 Jeff is former 75th Ranger Regiment and an excellent martial arts instructor. He is also a shooter. 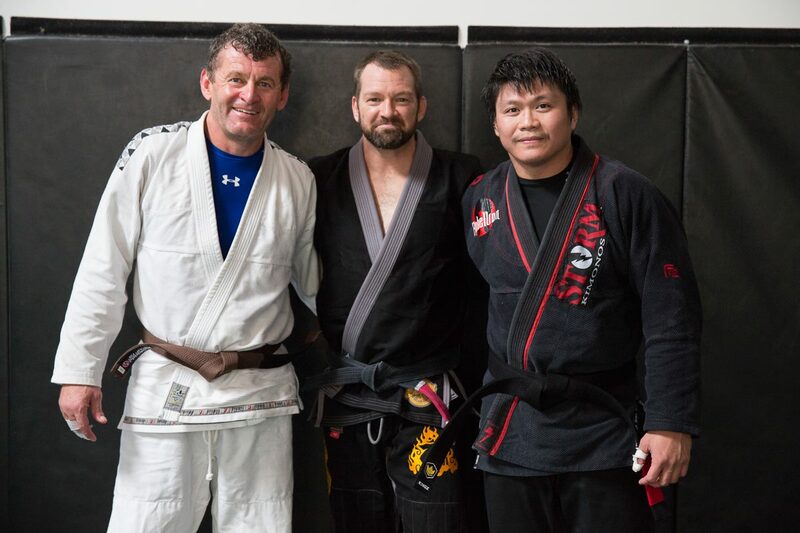 I trained at his school when I lived in San Diego. Cost will be $450. Usual deposit of $200 secures your place. Balance due 30 days in advance of the class (by 20 May 2015). Clothing: wear what you expect to be wearing during a potential encounter (ACU style clothing us useful for grappling, as per Army Combatives). This will be open air instruction in a training pit to be constructed at the VTC. More information will follow as necessary, and will also be included in the class information packet. Folks, don’t underestimate the need for H2H training. We all love to think a gun is the answer to everything but in reality it’s not. Stuff happens. Having good H2H skills is as important as being able to shoot rifle and pistol well. I agree Robert, which is why I’ve been taking Krav Maga for over 2 and a half years 2-4 days a week. Attacks can be a surprise, and very often are, leaving no time or space in many cases to get to your weapon. I’m sure this H2H class is great. All I know is we practice techniques for disarming things like a gun to the back, surprise knife to the throat, knife and gun attacks in general, even ball bats and such. You could just be standing somewhere and all of the sudden a gun is at your back or a rear headlock comes on. Sure, we should all practice situational awareness at all times, but let’s be honest, you’re not 100% all of the time. 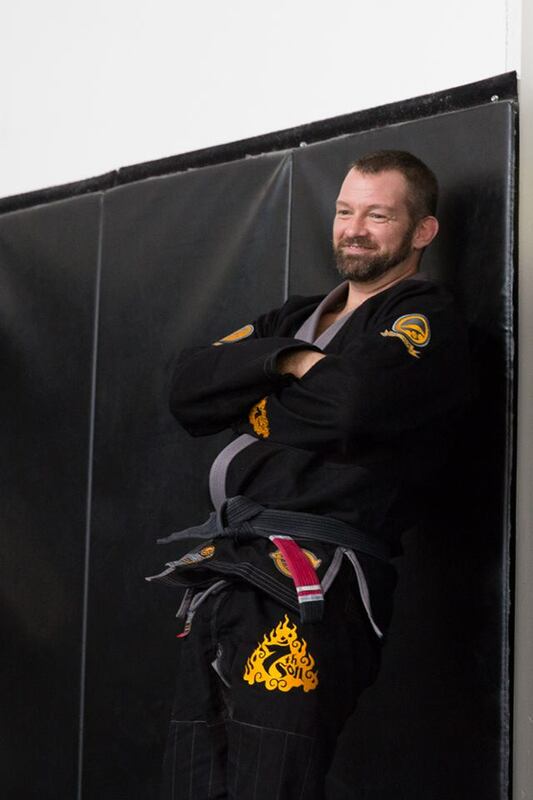 At least with Krav, we train in that all of the time, and as I mentioned, I’m sure the instructors in this class are awesome and train accordingly in some way as well. Couldn’t agree with you more, Robert. Stuff does indeed happen. Unfortunately, it appears the class may be cancelled due to lack of interest. And that would be most unfortunate. Max is presenting a rare opportunity for a lucky few to train H2H with a guest instructor who has the credentials to teach the subject properly. Sentry removal? Even though I spent four years in a combat M.O.S. in my younger years and have spent more time studying martial arts and self-defense than what many who attend MVT have spent walking around on this earth, I never learned how to take out a sentry. Sounds nasty, but in a SHTF world this might not be a bad skill to have. Let’s face it, most people are accustomed to doing their tactical training using firearms and shooting at distances measured in tens or even hundreds of yards. In hand-to-hand combat, all that goes out the window. While firearms may still be involved, the fighting is done at “bad breath” distance measured in mere inches or even no distance at all using whatever weapon is at hand. Only proper training will get you through the otherwise adrenaline-pumping, fear-inducing violence and tunnel vision you are about to experience. Anyone who has been to MVT for a class knows how high the bar is set not just for students but also instructors. The way I figure it, this guy must be really, really good at what he does if Max is willing to bring him nearly all the way across country to teach this course. I’m thinking this is a learning opportunity that is too good to pass up.